without all of our awesome friends! 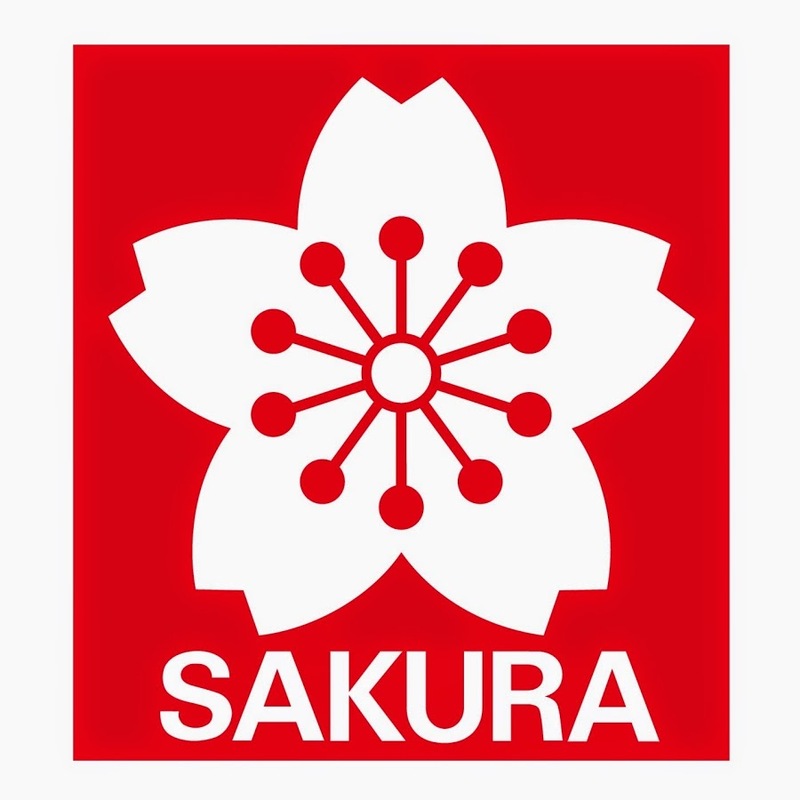 Sakura of America & Pacon have generously donated art supplies to our project! The URBAN NATION MUSEUM worked with us to bring The Monster Project to Berlin in 2018! Over the years, we've had so many wonderful people chip in to make this project what it is today. everything from copywriting to accounting and branding/design work. and to all of our supporters!